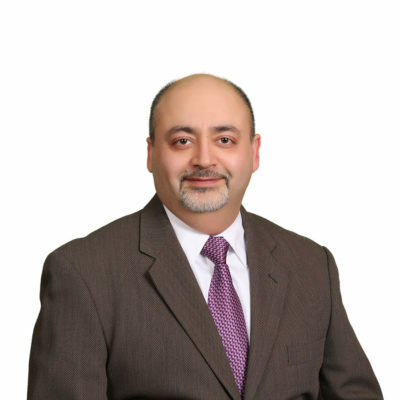 Rajiv Huria, PE has over 23 years of experience as a civil engineer, catering to roadway and bridge design projects. He is the Chief Executive Officer of SJCA with a focus of leading the firm to accomplish and maintain the highest satisfaction for our clients. In addition to his administration duties, Rajiv is an active member of our underwater inspection team. 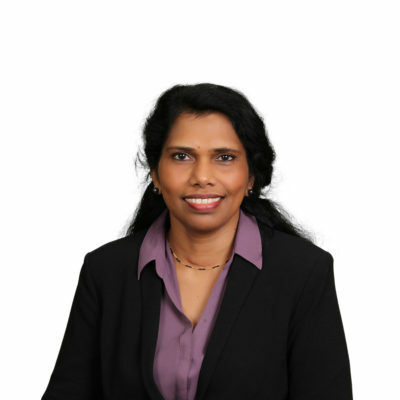 Sherly George, PE is responsible for all technical operations as Chief Operating Officer of SJCA. She has over 23 years of experience working as a project manager for bridge and roadway design projects. Her additional responsibilities include administrative and management of SJCA, scheduling project staff, monitoring schedules, and project quality control. Sherly is revered by clients for her quick response time and attention to detail. Greg Quebe, PE, PS is the Director of the Right-of-Way Engineering Services department and an owner of the firm. With 20 years of experience, he excels at right-of-way engineering and title research services. Greg has successfully completed projects in all corners of Indiana. 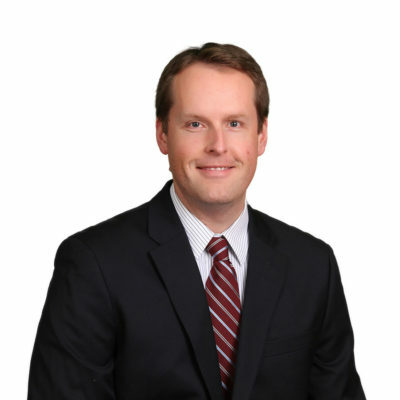 As director of Site-Civil Development Services, Ben Deichmann, PE, LEED AP has over 15 years of experience within the engineering field, which includes project management, design and representation. 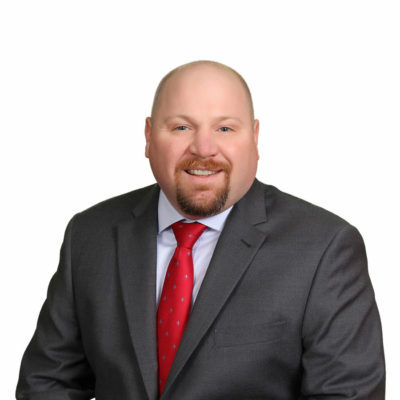 In addition to being a shareholder of SJCA, he has performed site development engineering for commercial, industrial, institutional and multi-family projects and has worked with both public and private sector clients. Ben offers expertise in hydrologic and hydraulic analysis required for site development and transportation related projects. He is also an INDOT certified utility coordinator.